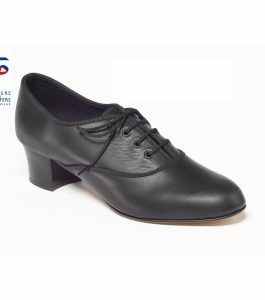 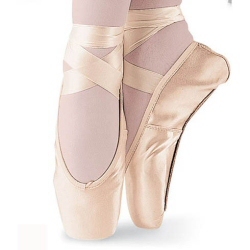 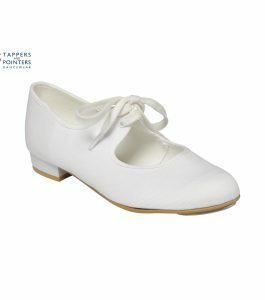 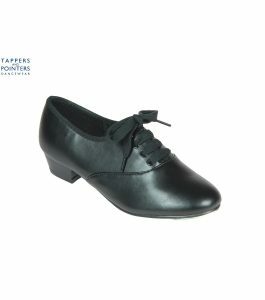 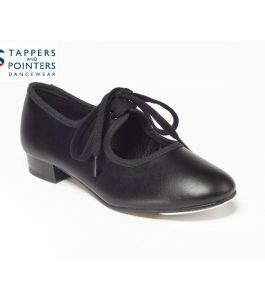 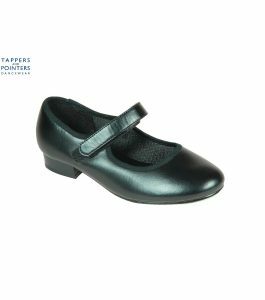 See our range of Adult and Chilren’s Tap shoes from Tappers and Pointers, Freed, Capezio, Bloch and So Danca including Girl’s tap shoes, ladies tap shoes and men’s tap shoes from basic low heel canvas tap shoes to leather tap shoes with a cuban heel for the more advanced dancer. 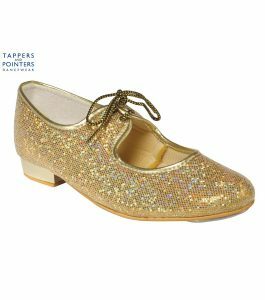 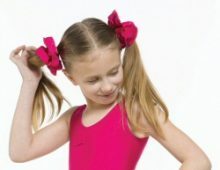 We stock black tap shoes and other colours such as gold, red, silver, tan and white including sparkly, glitter and hologram finishes. 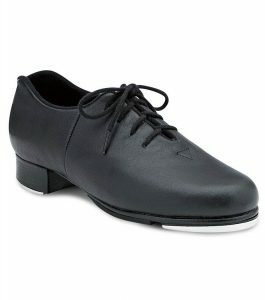 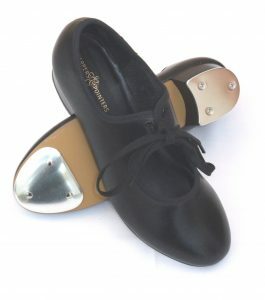 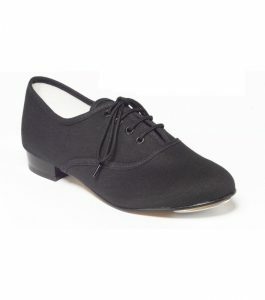 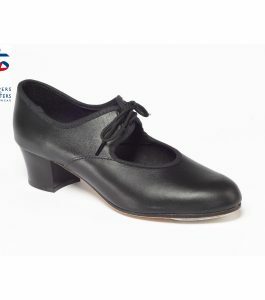 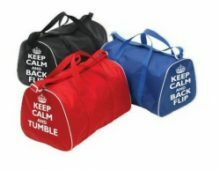 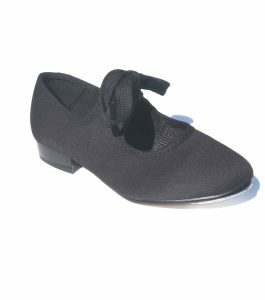 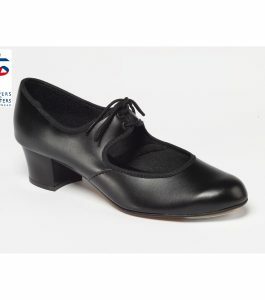 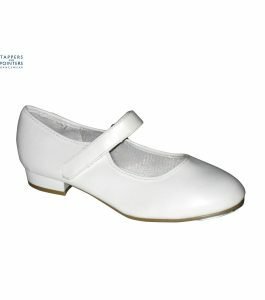 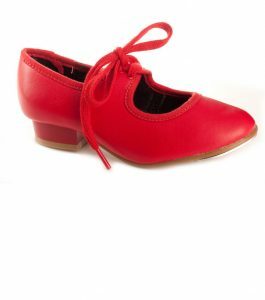 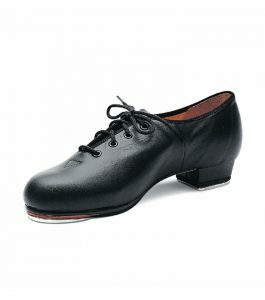 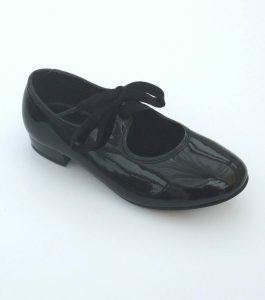 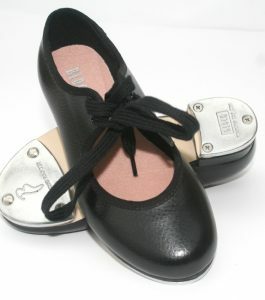 We supply tap shoes fitted with toe and heel taps and tap shoes fitted with toe taps only. 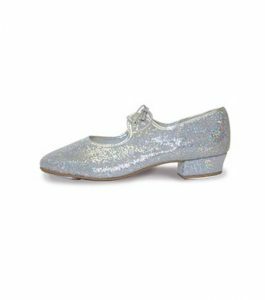 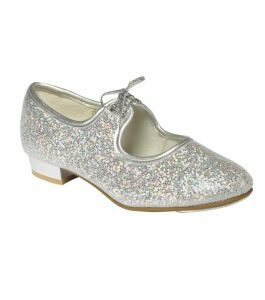 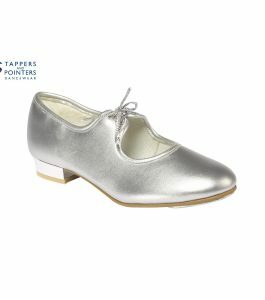 Silver hologram glitter tap shoes are very popular and are also available in both red and gold. 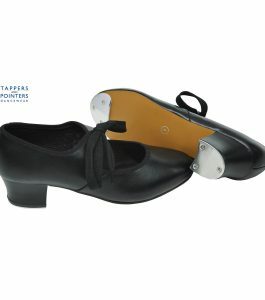 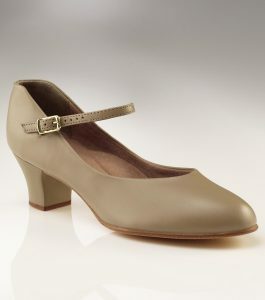 Silver tap shoes are also very popular and are available in low heel and cuban heel.